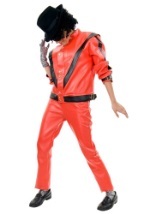 Become the King of Pop with our Michael Jackson concert kit! 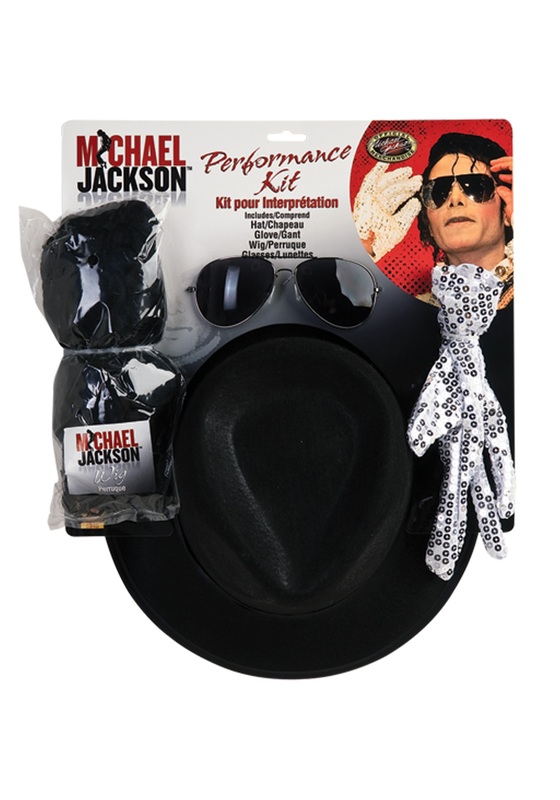 Great for any Michael fan, this kit includes a black fedora hat that has a circumference of 22". 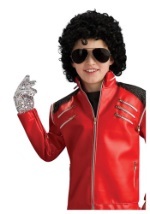 The white glove is covered in silver sequins and the wig features Michael's signature hairstyle. 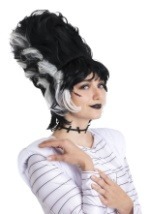 It is lined with mesh on the interior for a comfortable fit. 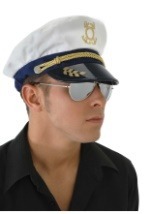 A pair of aviator style glasses are also included. 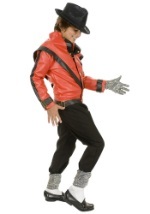 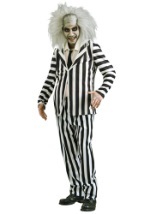 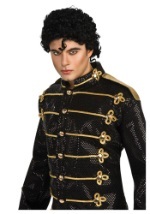 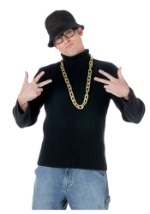 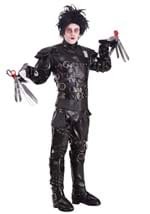 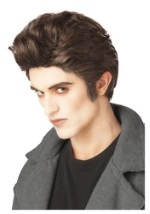 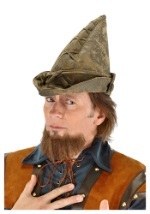 Put on this concert kit with a Michael Jackson costume and take a look at the man in the mirror this Halloween.